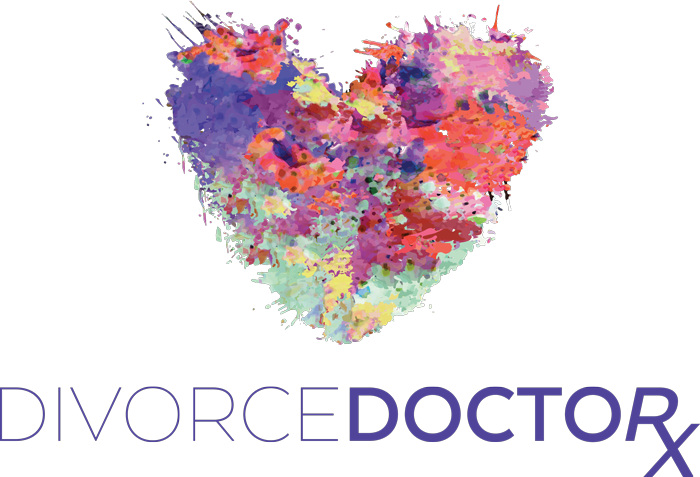 At Divorce Doctor we specialize in helping parents give their kids the stability and support they need when they are going through a divorce by helping them with Better Parenting. This helps kids emerge from the difficult transition of divorce feeling loved, confident and strong. With Better Parenting we can help you talk to your children about their feelings regarding the divorce, create agreements on how you want to raise your children. Get help navigating your parenting challenges. Children come first, even more so when a family struggles through divorce. Having a community of other people around with similar issues can be an extremely valuable way of getting new ideas and approaches. We all go through challenges while raising kids, especially when we are experiencing difficulty in our marriage or going through a divorce. Parent coaching is a process that can help you navigate through your parenting challenges, whether with your spouse or children, no mater what age they are. 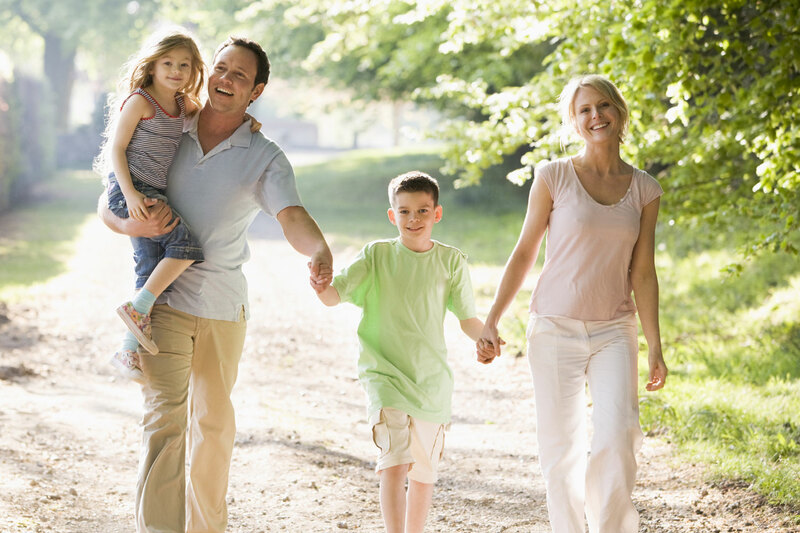 We do this with effective strategies and solutions to help you achieve a healthy family life for you and your children. The process is energizing and empowering as well as solution-oriented. In Parent Coaching you are always moving forward and supported by someone who is highly trained to lead you towards your personal parenting goals. Children come first, even more so when a family struggles through divorce. It is your role as the parent to maintain infinite support during this difficult time. Your patience, listening, protection, comfort, and honesty will communicate that during these trying times. At Divorce Doctor, we know the importance of protecting a child’s innocence while continuing to provide for their development. Our co-parenting sessions help to create an opportunity for parents and family members to shift their attention from the personal aspects of divorce to the needs of their children. Our trained co-parenting counselors and coaches are dedicated to creating a safe space for you to develop a co-parenting relationship that is healthy for everyone involved. 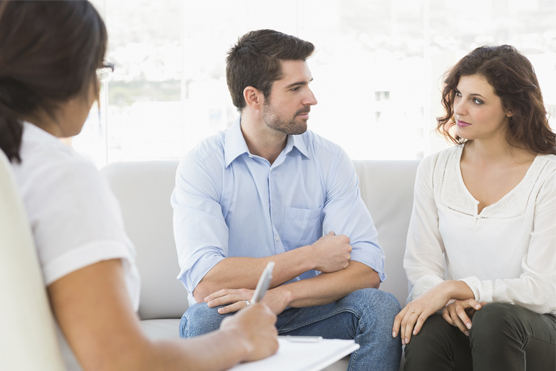 These counseling sessions will help reduce arguments with your spouse while putting your child’s needs first. Co-parenting sessions are provided in our offices, and are also available for people worldwide over the phone or other online conferencing systems like Skype. 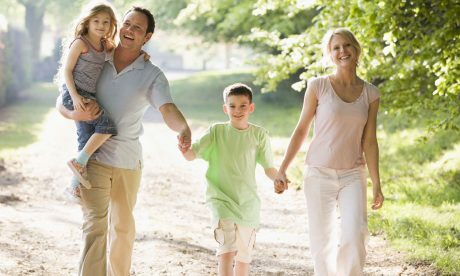 Better Co-Parenting is invaluable whether you are looking to nurture a Better Marriage or want to experience a Better Divorce with your family. Having a community of other people around with similar issues can be an extremely valuable way of getting new ideas and approaches for handling your problems. 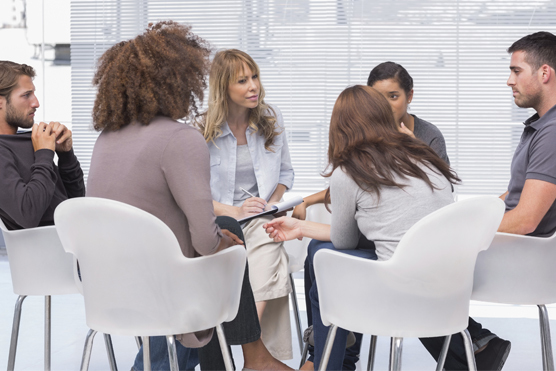 A very effective alternative to counseling or coaching is Group. Groups are hosted at our offices and on location and are facilitated by professionally trained counselors and coaches who are dedicated to helping people work together and offer support, encouragement and perspective. 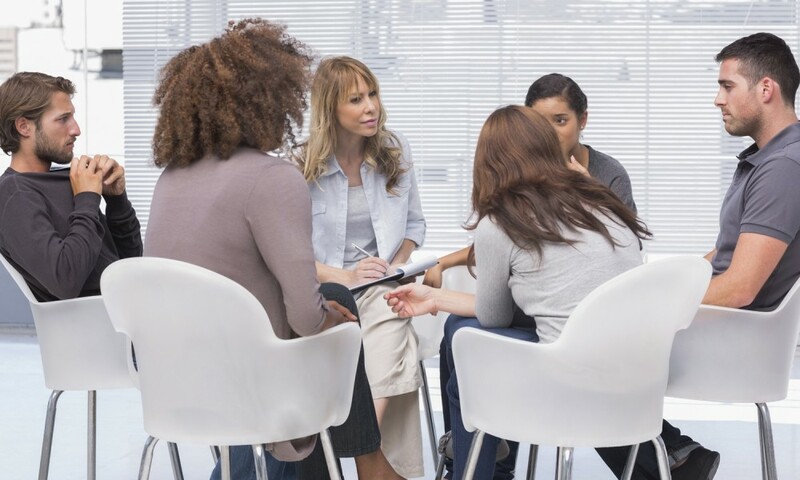 For those who are unable to meet with a group in person, Divorce Doctor also offers virtual groups hosted via phone or on-line conference systems. At Divorce Doctor we have groups to help you feel supported as parents and learn new and better parenting and co-parenting skills through Better Parenting. Brangelina- What About The Kids? © 2016 Second Chances International Inc.